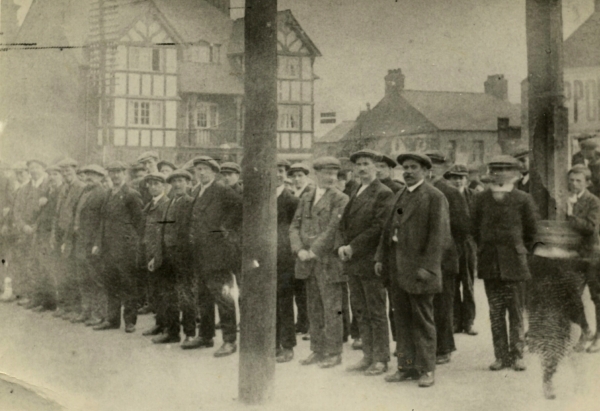 Recruits Lining Up in Plymouth Street, Shotton. This fantastic photograph was sent to us last night by Michael Jones. Little did they know what they were in for did they? The Clwyd Hotel is in the background. We’re always delighted to hear from anyone with information about WW1 and Flintshire.